Collaborating with the Enemy is a book written by by Adam Kahane. In this article we look at how lessons from within the book can apply to divorcing couples. A while ago we wrote about narcissistic relationships. We were shocked and humbled by the response. 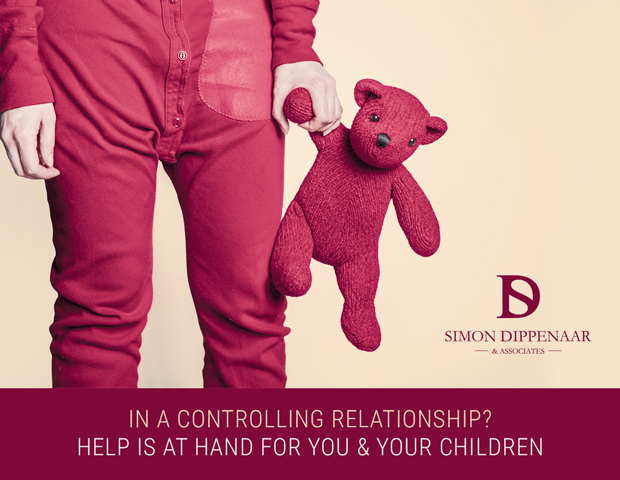 It seems there are many people in our fair city who are suffering abuse at the hands of partners – male and female – and many were unaware that the behaviour they were experiencing constituted abuse.